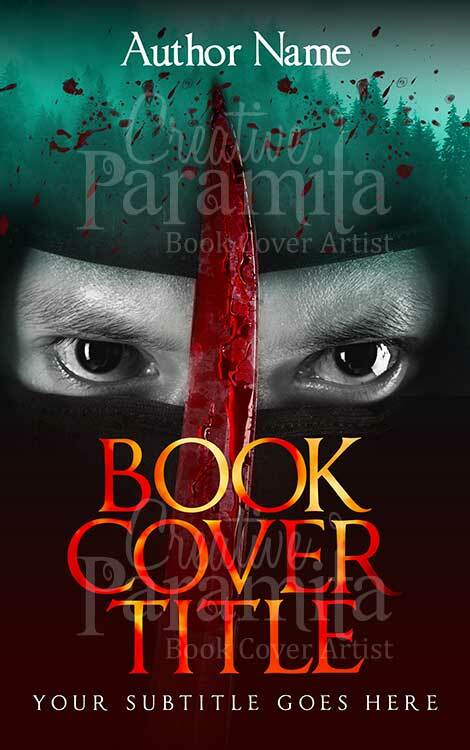 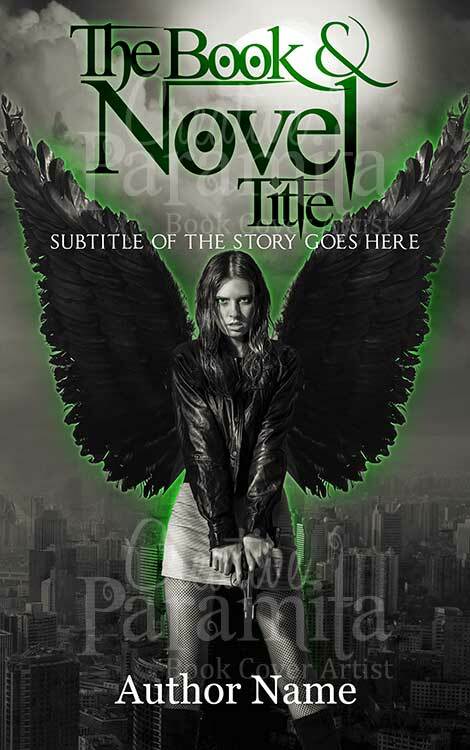 Extraordinary design marvelous color combination and intensely attractive are attributes of this premade book cover. 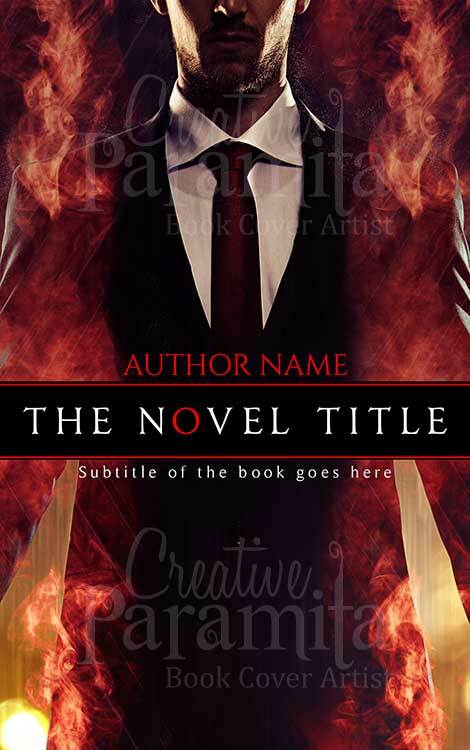 Man is standing in suit and red tie, fire raging all around him, text style of the book cover design is very unique. 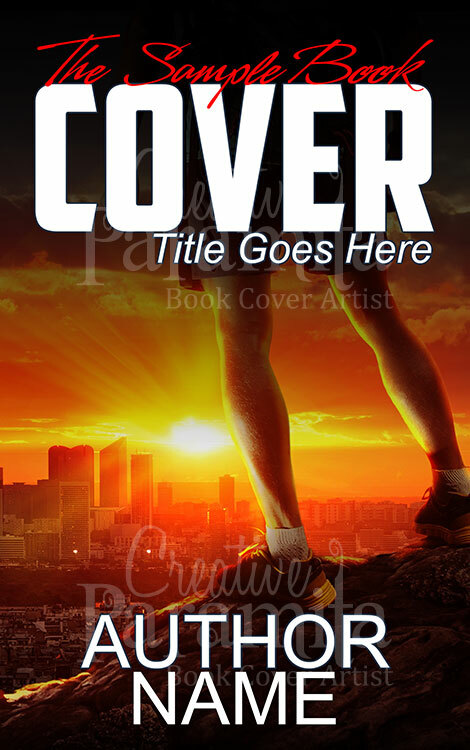 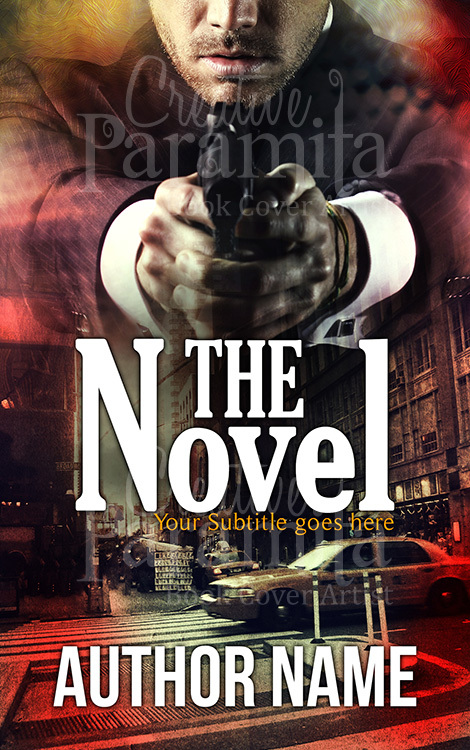 This ready made ebook cover is perfect for action thriller suspense crime genre novels.